San Diego’s Best DJ Earl has been in the DJ industry for over 20 years. He started Musically Your’s DJs, aka “My Djs,” out of his garage and has since grown the business to one of San Diego’s premier DJ companies. Keeping up with trends and standards, Earl strives to keep the company at the top of the game with the latest equipment, technology, and very best Djs. 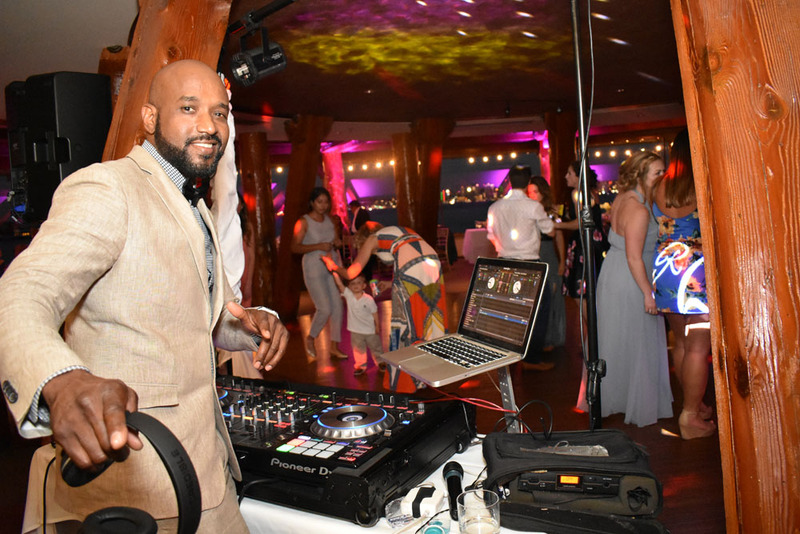 With over 20 Djs and technicians on the team, Earl stays busy overseeing multiple weekly events while keeping our team on point and our clients happy.